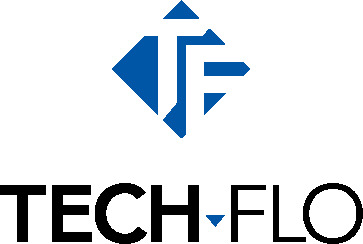 Tech-Flo Consulting provides multiplex pumps, pump packaging and production equipment to clients worldwide. Whether a turnkey project or acting as a domestic purchasing agent for foreign companies, Tech-Flo has the expertise and engineering capabilities to design, fabricate and install your equipment in a timely professional manner. Whether salt water disposal, power fluid injection or fluid transfer, Tech-Flo is your go to supplier for multiplex pumps and pump packaging. Brands available include but are not limited to Weatherford W Series, NOV, Wood Group SPS, Gardner Denver and Wanner Engineering T Series. Driver options range from electric to natural gas and diesel. Tech-Flo is also capable of supplying clients with VFD and soft start panels, Murphy panels as well as safety switch and alarm equipment. Let Tech-Flo handle your production vessel, manifold and equipment locating needs. We deal with new and refurbished volume tanks, accumulators, 2 and 3 phase vessels of any size or psi. Both ASME code and non code vessels available. With in house manufacturing as well as two available job shops in Houston and Odessa, Tech-Flo has the capabilities to meet your required delivery times while supplying you with extremely high quality products.